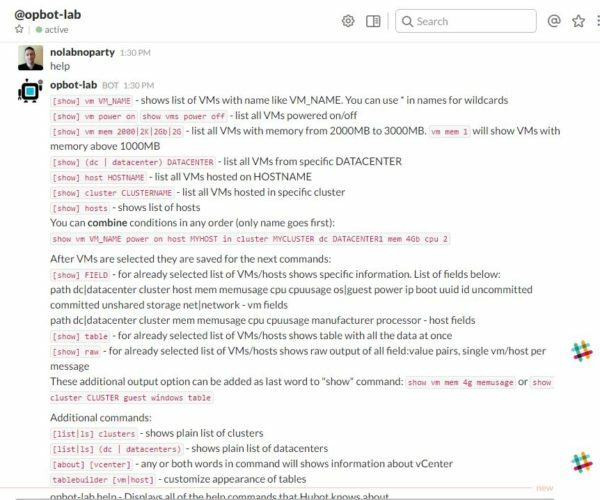 OpBot is a new free tool released by Opvizor to access different vSphere environments from anywhere in the world that doesn't require VPN to connect. Since it doesn't need VPN, RDP session or mobile hotspot, you can save a lot of time while connecting to the systems because you don't need to wait for vSphere Web client responses. 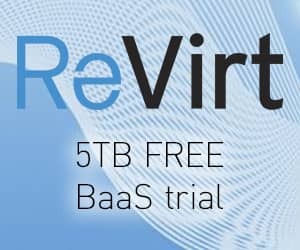 This tool can be used to read informations of your vSphere environment and can be also connected with Performance Analyzer to obtain new remote troubleshooting and analysis possibilities. 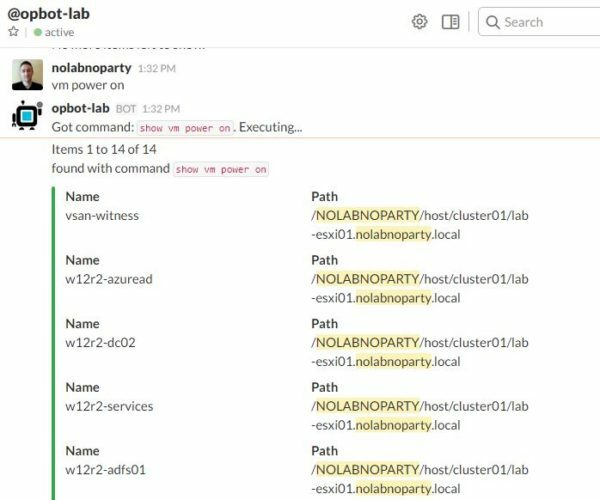 OpBot is a small appliance Debian-based that includes the components for a ChatBot and a VMware vSphere API connection broker that has to be deployed in the vSphere environments you need to connect. 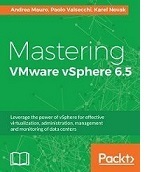 To query the environment, a read-only VMware vSphere account is used by OpBot. 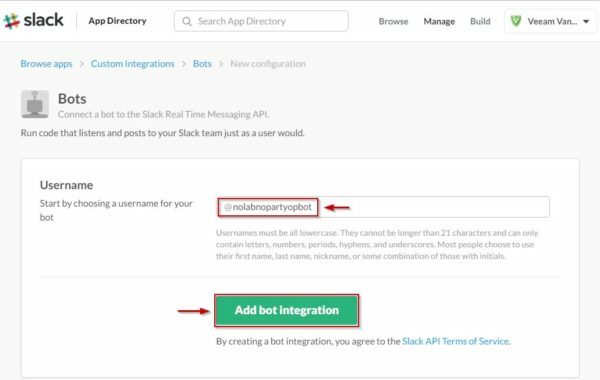 The ChatBot (OpBot) connects to the Slack API and can be seen as a normal chat user that you can communicate with waiting for commands via channels or private messages. 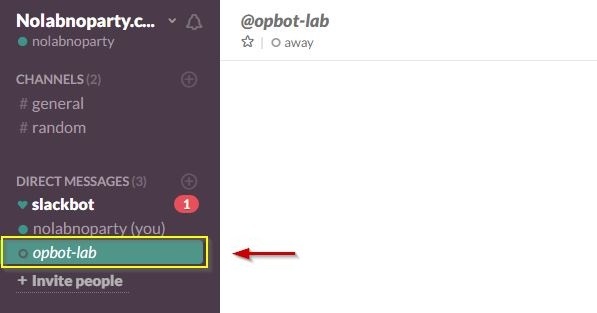 It's recommended to create a dedicate Slack account for OpBot usage. Output of typed predefined commands is published directly into the chat. Sign in or create a new account in Slack and go to add custom bot page. Choose a Username for the boot to create and click Add bot integration. 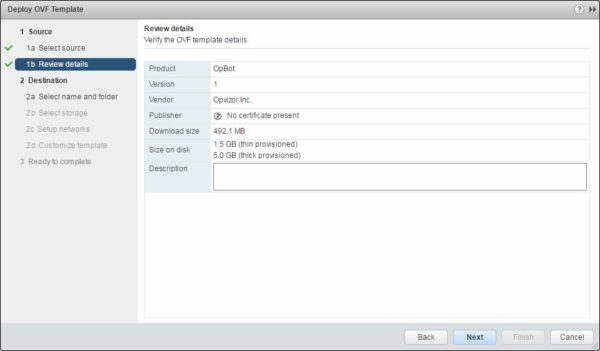 Fill the requested fields and click Save Configuration button. 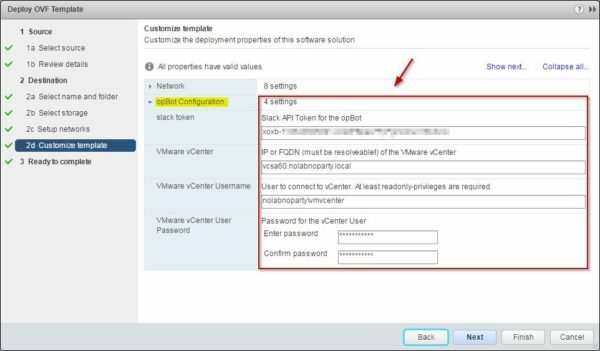 Write down the API Token that will be required for the appliance configuration. The created boot is displayed under DIRECT MESSAGE in your Slack account. 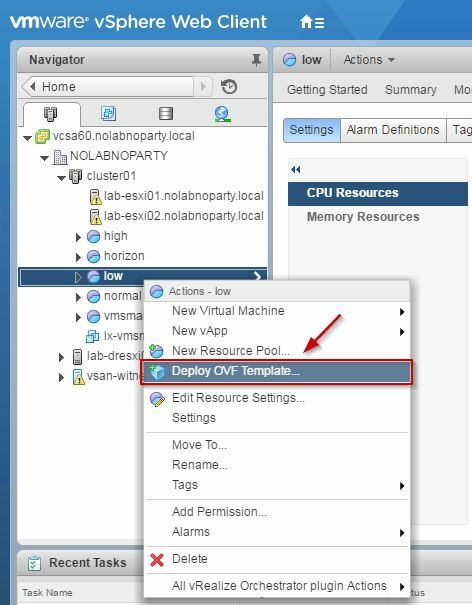 From vSphere Web Client, right click the cluster or the resource pool and select Deploy OVF Template. Click Browse button and select the OpBot OVF file then click Next. 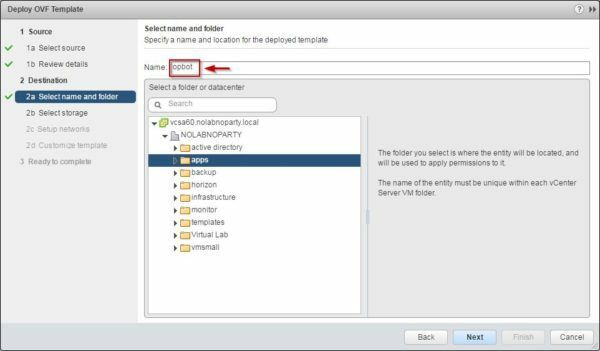 Specify a Name and folder then click Next. Select the location to store the appliance and click Next. 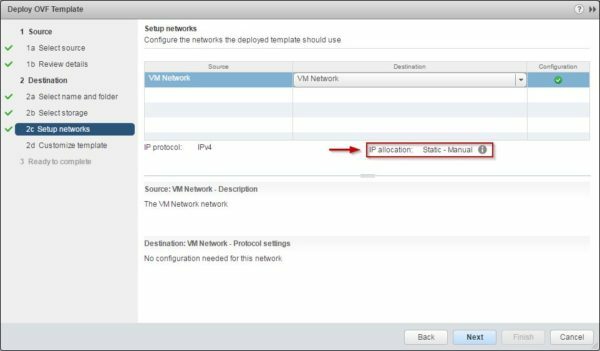 In Setup networks, the IP Allocation field should be set as Static - Manual. Click Next. 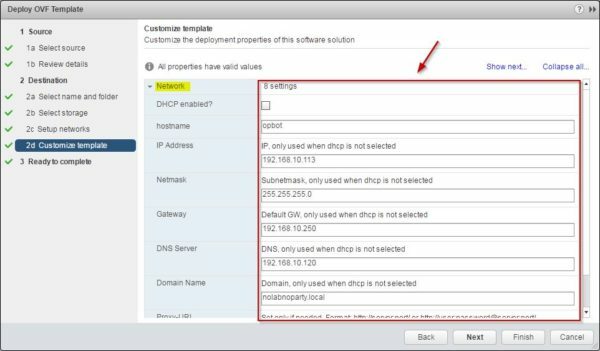 Enter all the required network parameters in the Network area. 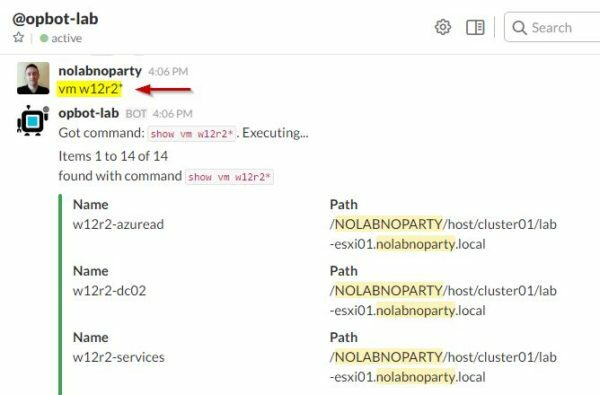 Do the same for the opBot configuration area and enter the correct Slack token previously written down. 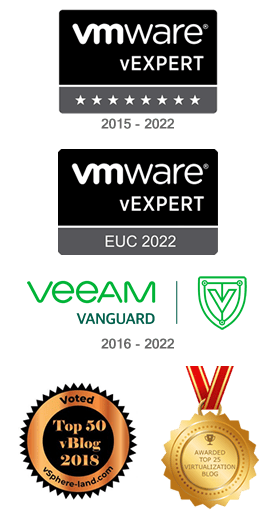 As VMware vCenter credentials you should use a dedicated account with read-only permissions for security reasons. Click Next to continue. 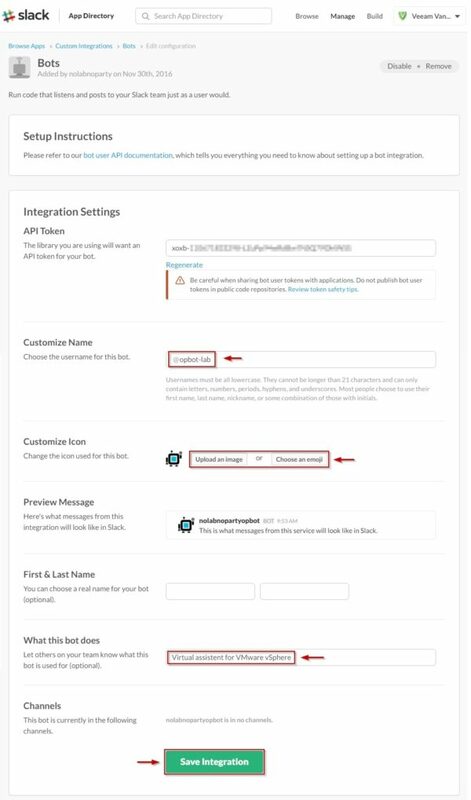 Power on the appliance in the environment to connect and sign in to Slack with your account. 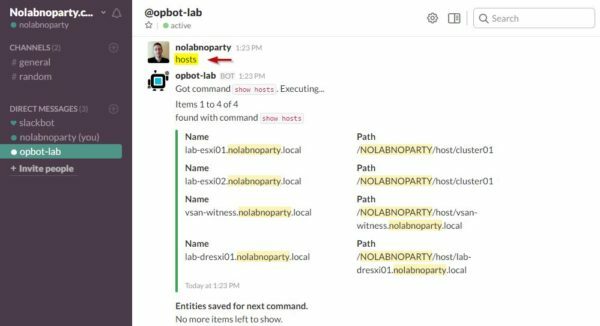 Type the command hosts in the Slack chat and press Enter. 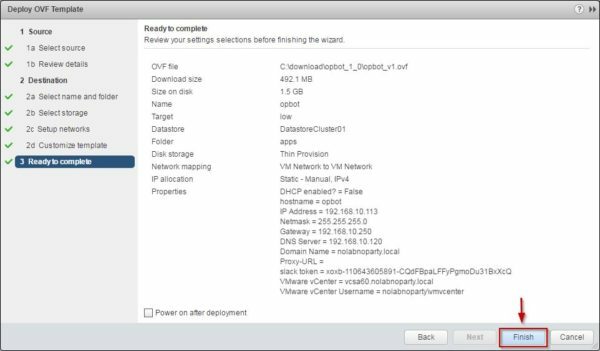 You receive a complete list of the ESXi hosts connected to the specific vCenter. To get a complete list of available commands, type help. 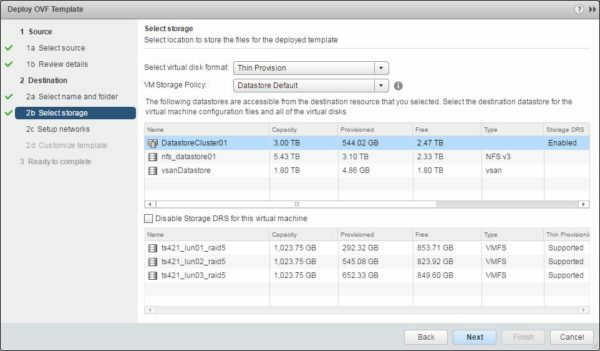 You can also manage multiple VMware vCenter systems deploying the VA to each vCenter and add another bot integration in Slack. 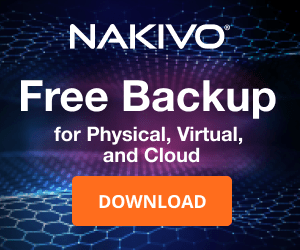 OpBot download is available at Opvizor website.